Britannia Accountancy Services Ltd is an independent accountancy practice providing the services of the best accountants in the South East London. It is an accounting organization that has existed for a long time in the accounting services market and during this time has managed to create a reputation of a reliable, competent and successful partner. 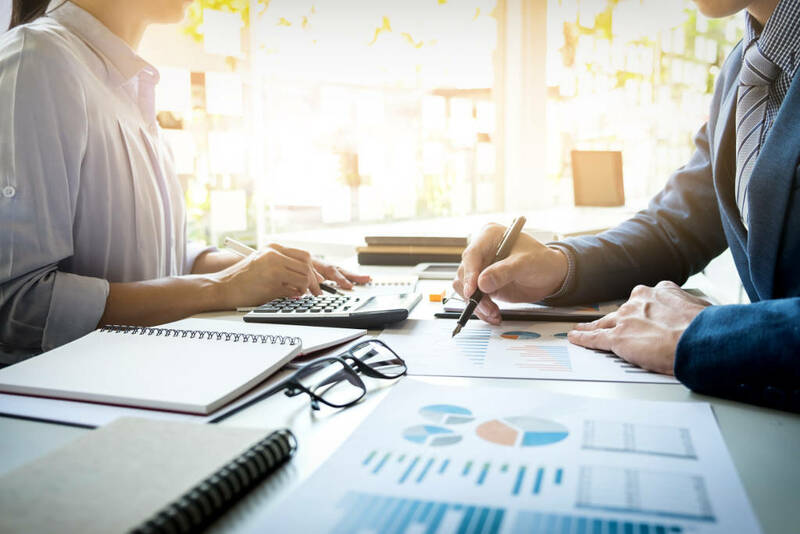 Our professional staff is ready to offer services in accounting and support of any kind of activity, taxation services, and always ensures high-quality and timely accounting. We also provide VAT services which are presents in every sphere of any company’s activities. We not only identify the risks but also provide you with the tax-saving opportunities. Our company was established to meet the needs of small and medium-sized businesses in obtaining accounting and taxation support and rendering professional assistance in accounting for financial and economic activities within the framework of legislation and its numerous and ambiguous changes. The efforts of the company's management and specialists are aimed at satisfying the requirements of the most demanding customers. We are focused on a systematic approach, in which a qualitative result is guaranteed by internal standards and instructions. The founders of the company and its employees have considerable practical experience in the field of accounting. Regular customers are the best indicator of the reliability of our company.